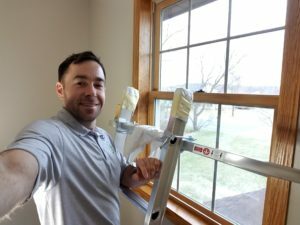 Looking for a trusted painting contractor in Minnesota? Fill out our contact form, or call us at 651-336-0561 for a free, no-obligation bid. We will work with you to understand the scope, timeline, and unique needs for your project.